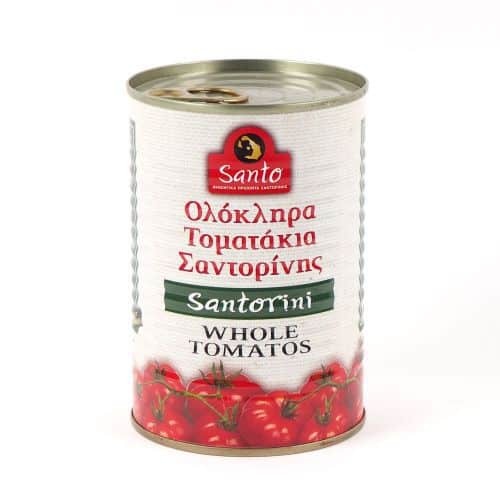 View basket “Santorini Whole Tomatoes in Tomato Juice 400g” has been added to your basket. Vegetable oils or base oils are extracted from various plant parts. Our Isle of Olive series of base oils are rich in nutrients and ideal for skin health, as they offer the necessary nourishment and hydration. They are completely pure and do not cause irritation or other side effects. Almond / Prunus Amygdalus Dulcis: Rich in vitamins and minerals, nourishes and pampers skin, leaving it smooth and soft. It is an ideal base for adding essential oils, creating an enriched oil, ideal for face and body massage. Suitable for cleansing the eyes and stimulate eyelash. Contains vitamins A, B1, B2, B6, E, minerals and essential fatty acids. Suitable for all skin types (even for baby use) especially sensitive skin. Restores moisture balance and provides elasticity to the skin. Helps relieve itching, irritation and inflammation. Provides hydration, nourishment and leaves skin refreshed and smooth. Appropriate for people who suffer from eczema. Aloe Vera / Aloe Barbadensis: Helps the skin by increasing the production of collagen. Deeply moisturising and readily absorbed. Helps dry and dehydrated skin, creating a protective watershed. Reduces inflammation and burning derived from sunlight. The water capacity quickly heals the damaged skin just like the plant acts on its own leaves. It has an antiseptic effect on small cuts and helps them heal more quickly. Argan (Moroccan) / Argania Spinosa: One of the best oils for the care and moisturising of the face and body. Suitable for all skin types. Contains 80% monounsaturated and polyunsaturated fatty acids, Omega-9 and 6, and a significant proportion of linoleic acid, an unsaturated fatty acid that acts as waterproofing the skin, creating a protective barrier and maintaining elasticity. Also contains carotenoids, terpenoids, polyphenols and tocopherols, all powerful antioxidants against free radicals – which is responsible for skin aging. Thanks to its high content of vitamin E it is by far the most moisturising, nourishing, anti-wrinkle and anti-aging oil. Ideal for broken and brittle nails for damaged hair or hair with dandruff. Palmitic, stearic, oleic acids and the Argan phytosterols have anti-inflammatory activity and act remedial skin tissue. Also contains Squalene, a unique and rare element against skin cancer. Balsam (St John’s Wort) / Hypericum Perforatum: Known from ancient times as the oil used by the Spartan soldiers to heal their wounds. Today it is used externally to relieve irritation, inflammation, various wounds, skin diseases, muscle pain and haemorrhoids. Contains vitamins A, B1 , B2 , B6 , D, proteins and minerals. Extremely effective for sciatica and rheumatic pains, joint pains and dropsy. Suitable for all kinds of wounds and blows, bruises and contusions, sprains, insect bites and burns. Bladder Wrack (Seeweed) / Chlorophyta Phyceae: Rich in vitamins and micronutrients, nourishes and protects the skin, firming it, while combating cellulite. Considered by experts as the most penetrating oil, it reaches and moisturises the deepest layers of the skin. Anti-inflammatory, softens the skin. Camomile / Chamomilla Recutita: Anti-inflammatory, soothes redness and itching and contributes to the health of the skin. 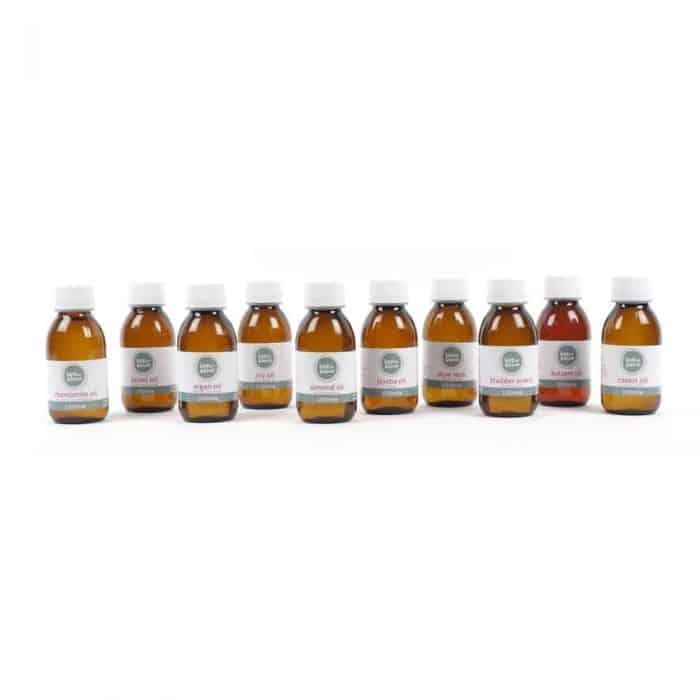 Effective for the treatment of acne, eczema and psoriasis. Protects and heals dry sensitive skin. 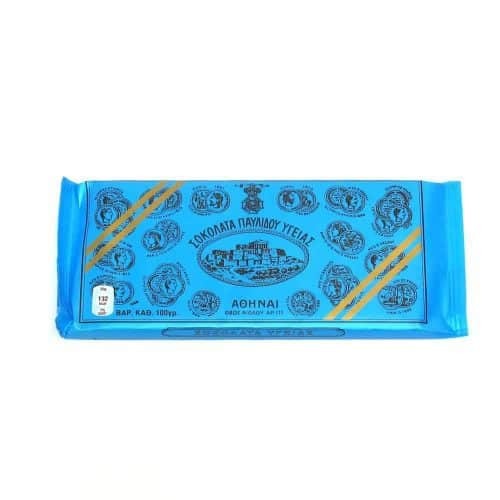 Has soothing properties and effectively addresses the problems of menstruation and menopause. Excellent for hair treatments. Notorious antidepressant, relieves from stress, headaches and insomnia. Suitable for babies and children with skin irritation, irritable suffering from colic and teething pains. Castor / Ricinus Communis: One of the best kept secrets in the world of natural health. Taken from the bean of the castor plant, this oil is rich in ricinoleic acid, powerful with therapeutic effects. Absorbed readily into the skin and hair, providing nourishment and moisturising effects. When applied to the ends of dry hair, it moisturises and prevents split ends. It has been used for years as a face cream to reduce the risk of dark under eye circles and to aid in the prevention of wrinkles. Commonly added to lip balms and glosses to add shine and moisture to dry lips, also frequently added to natural mascaras to encourage lash growth. Coconut / Cocos Nucifera: An excellent moisturiser for the skin. Acts as a protective wall against environmental pollution and free radicals. Rich in anti-oxidants and protects the skin from sunlight. Its capacity to soften the skin, while moisturising, makes it ideal against skin ageing. Contains vitamin E, which helps regenerate skin from burns, scars and injuries. Ivy / Hedera Helix: A natural remedy for cellulite elimination and topical obesity. This oil is extracted from the leaves of the plant and is used as a miscellaneous skin conditioning agent. Relaxes the tegument and calms pains. Gives elasticity and firmness to the skin. Often used in weight loss products. Anti-fungul, anthelmintic, molluscicidal and anti-mutagenic. Jojoba / Simmondsia Chinensis: Highly moisturising and ideal for dry and mature skin. Retains moisture tissue thereby keeping the skin elastic and slowing the aging process. Contains myristic acid, which has a significant anti-inflammatory action, and vitamin E, proteins and minerals. Used to care for the face, body and hair, and is perfect for massage. The best and most common base by adding essential oils to create preparations applied to the face, as it is immediately absorbed without leaving grease. 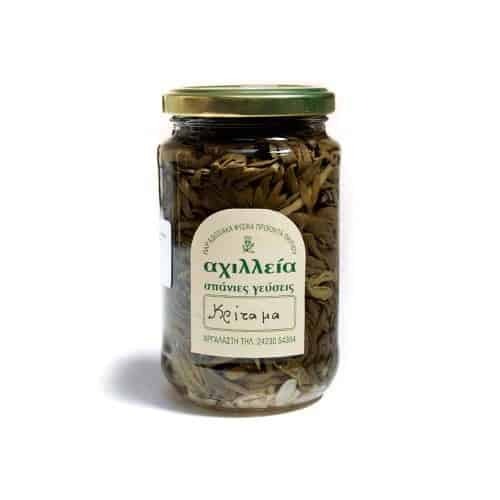 Laurel (Bay) / Laurus Nobilis: Produced by laurel leaf paste extract in almond oil, enriched with laurel essential oil. Rich in vitamin E and fatty acids, it fortifies hair structure, provides nourishment and enhances hair shine. Due to its anti-bacterial and anti-fungal properties, it can be used to cure skin infections, as well as insect bites, cuts and bruises. Recommended against hair loss and dandruff. As it has antiseptic characteristics, it can be used on skin prone to allergies.